The Aoraki/Mount Cook region features some of the country's highest mountains and most dramatic glaciers. Aoraki/Mount Cook National Park covers an area of nearly 7000 hectares, a third of which is gripped by permanent snow and ice. Some individual heliski runs provide a vertical drop of as much as 1,500m. But a typical day's heliskiing would invlove three or four descents totalling around 3,000m. Your Mount Cook guide will almost certainly let you explore one or two 'safe' cavernous crevasses with domed ceilings of ice. Yet another moment of pure magic. Daily flights to Mount Cook from Christchurch and Queenstown. Mount Cook Village has it's own small airport for limited domestic traffic. No of Lifts: None, just heliskiing. 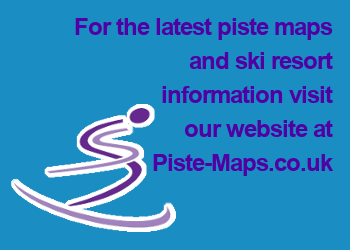 Suitable for intermediate to advanced off-piste skiers. Fantastic off-piste skiing on Tasman Glacier and surrounding terrain; beautiful dramatic scenery. Only suitable for off-piste skiing. Poor weather can prevent uplift of helicopters and planes.